H.S.H. Prince Freï will give a presentation at NSU (Nordic Summer University, theme: Performing Heterotopia) a conference on artistic research in Vilnius – Lithuania in March 2019. 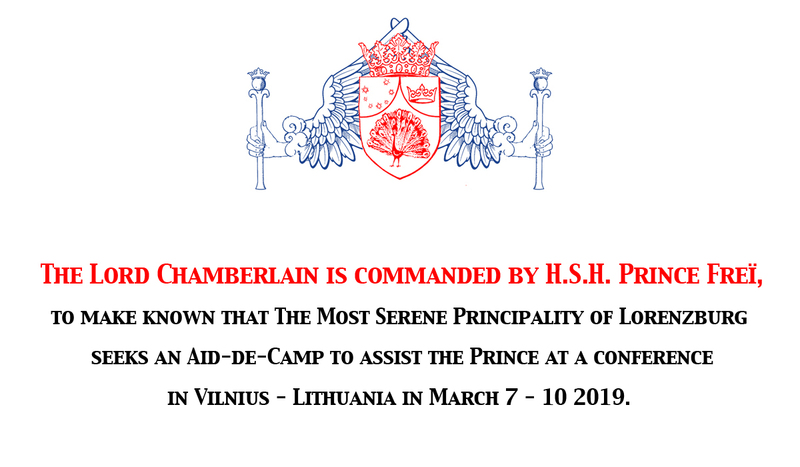 We are seeking an Aid-de-camp to serve as assistant to Prince Freï during the presentation and conference. The Aid-de-camp is an important position in the household of the royal person, and suitability and personal chemistry is important. The Aid-de-camp needs to be professional, responsive and comfortable in social situations. Applicants for the position should be competent English speakers. 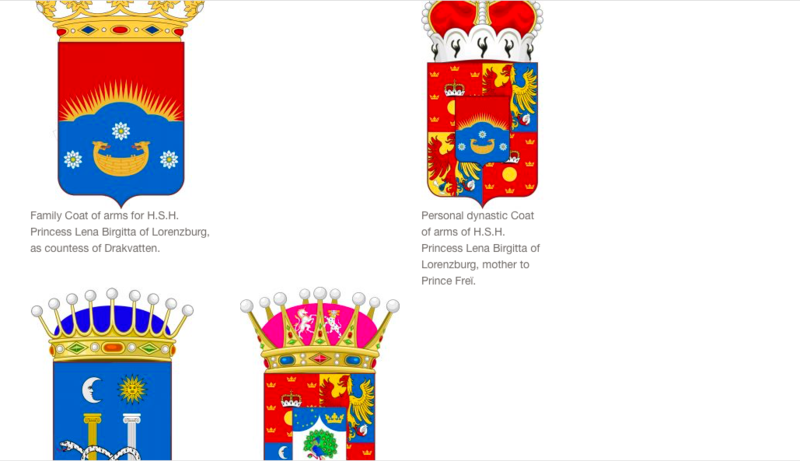 The Most Serene Principality of Lorenzburg will cover expenses for accommodations, meals and traveling from any larger city in a Northern country. It is recommended that the applicant has a background in the arts, theatre, live roleplaying or similar practices, and that they are curious about the still-emerging field of artistic research. Participation in the conference will provide a good introduction to the field, as well as to a Northern European network of artists and scholars. 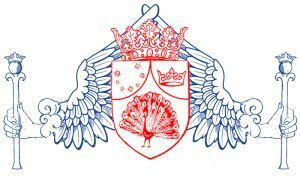 The position requires a short introduction to the organisation of the Princely Household, to court protocol and etiquette as well as to H.S.H. Prince Freï’s work. Please apply no later than October 8 2018. Apply with a personal letter to riksmarskalk[ at ] lorenzburg.org, and feel free to ask any questions before applying. 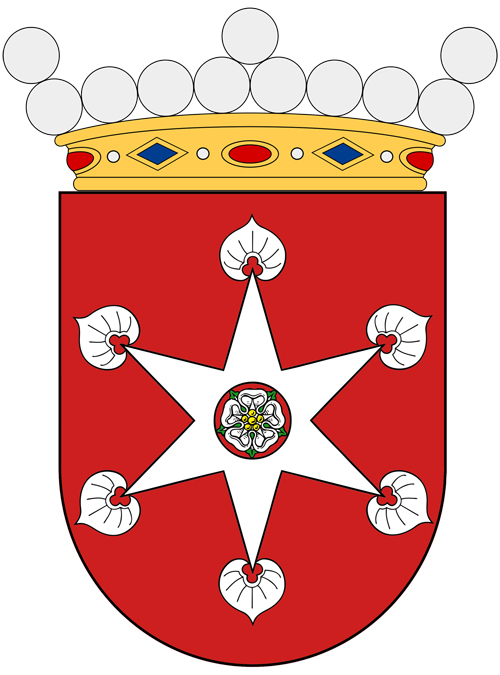 Instead of knitting – composing coats of arms!